The Kelly's Cycle Challenge returns for a SIXTH consecutive year with more of the same beautiful routes for you to enjoy. At Alice Holt HQ there will be stalls and activities to cater for all the needs of the cyclists and spectators who come to enjoy the atmosphere and cheer the cyclists in! 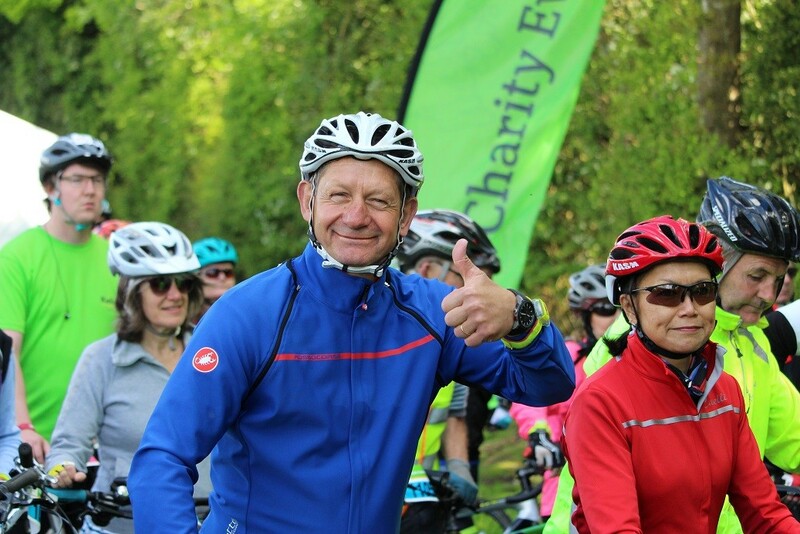 We've been known as the friendliest sportive around so come along and join the gang! All three sportive routes follow quiet country roads, with plenty of great views and open road riding to be had. The long distance is great for the seasoned cyclist, whilst the middle distance is a firm favourite, and will also suit those looking for a step up from the short course or those in training for a longer ride. The 25 mile route sets off later and is ideal for new riders plus families with older children. THERE IS NO ENTRY FEE FOR THIS EVENT BUT WE WELCOME VOLUNTARY DONATIONS TO CHALLENGERS. WE SUGGEST AN AMOUNT IN LINE WITH SIMILAR EVENTS. 25 miles £25; 54 miles £28;74 miles £32; 7 miler £10 KELLY'S STORAGE CHARITY EVENTS COVER ALL COSTS SO EVERY PENNY GIVEN GOES DIRECTLY TO CHALLENGERS SO PLEASE GIVE GENEROUSLY! Psst! E-bikes allowed if you feel you need a bit of help up those hills!